Welcome to Super Spy Sunday! Each Sunday we strive to showcase a higher-priced wine at a super, spy-friendly price. At 55% off, today’s wine is very likely to sell out. 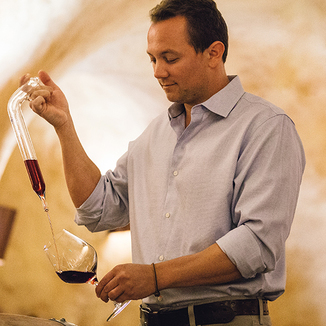 We’re enamored with the of Daniel Fitzgerald, who perfected his craft at legendary California wineries, Williams Selyem and Robert Sinskey Vineyards. 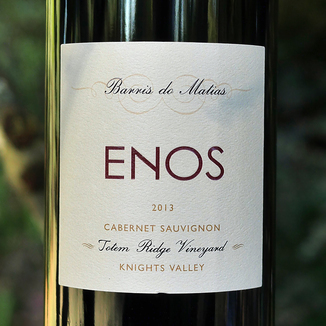 Today’s Enos Vineyards 2013 Totem Ridge Vineyard Cabernet Sauvignon is a dark, concentrated and very elegant wine from the Knights Valley. Dark aromas waft to greet you on the nose, with blackberry jam, sweet tobacco, plum, smoky black cherry, cigar box, sweet spice, twigs, toasty oak and chocolate. Bright and juicy on the palate with Rainier cherry, young blackberry, strawberry, cassis, black cherry juice, dried herbs, sweet spice and cracked clay earth. 94 points - “Sommelier to the Stars” Chris Sawyer - “Located along the secret passage between Healdsburg to Calistoga through the Mayacamas Mountains, Knights Valley is a magnificent appellation known for its warm climate and ideal conditions to grown world-class Cabernet Sauvignon grapes. 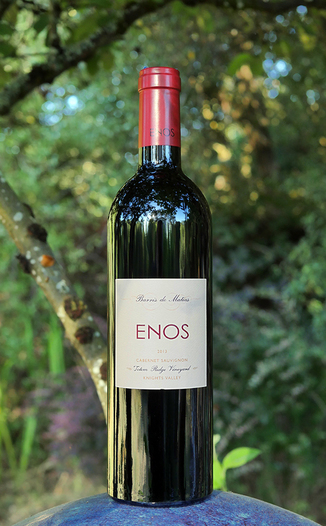 The latest offering from this dynamic winegrowing region is the Enos 2013 Cabernet Sauvignon. Crafted with fruit from the high-elevation Totem Ridge Vineyard, this full-bodied wine features an attractive dark red-purple hue and lofty aromas of black and blue fruits, licorice, mountain herbs, and cedar. The palate is equally impressive with deep notes of ripe blackberry, blueberry, huckleberry, cocoa and allspice. Accented with rich texture, firm structure and chewy tannins, the finish is long and captivating to the very last sip. Very dark crimson, with garnet at the edge of the glass. Blackberry jam, sweet tobacco, plum, smoky black cherry, cigar box, sweet spice, twigs, toasty oak and chocolate. Rainier cherry, young blackberry, strawberry, cassis, black cherry juice, dried herbs, sweet spice and cracked clay earth. Elegant and long with fine tannins that help to lock juicy fruit flavors onto the palate for a nice long time. 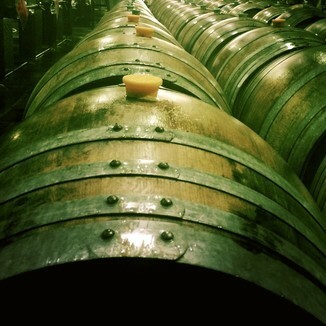 Ultimately, a medium dryness spreads across the palate, drying the lips and cheeks. Enjoy this with lamb or beef ribs slathered with Asian spiced sauce. Yum!